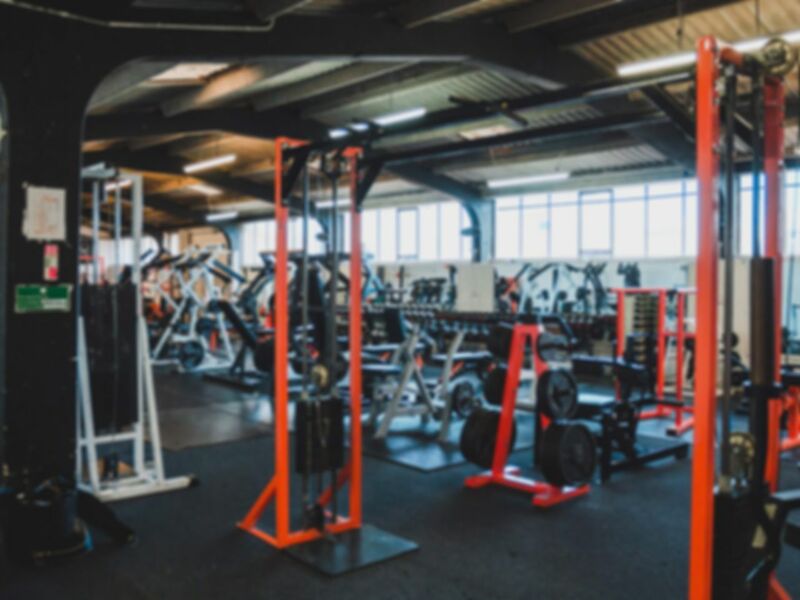 At the friendly Zeus Gym in Hastings they believe in results, quality and affordability and provide everything you need to achieve your fitness goals. The gym presents an extensive range of cardiovascular and resistance equipment, as well as a good selection of free weights kit. 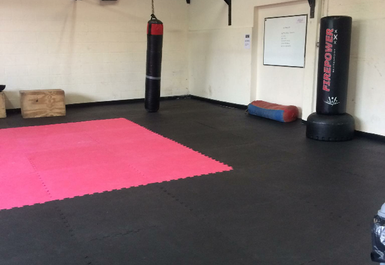 Whether it's weight loss, strength training, body building or just general fitness that you're after, experienced and friendly staff are on hand to offer whatever help you might require: from training, diet and nutrition advice to encouragement for when you reach a personal milestone no matter how large or small. The on-site Terry's Kitchen offers a range of delicious, healthy, low fat meals. All meals are available to take away. Zeus Gym hope to see you soon and will be there with you every step of the way! Gym is ideal for all training purposes. 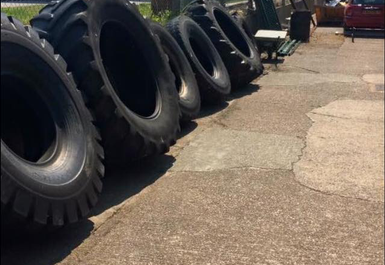 Good variety of equipment and strong man weights to really enjoy your visit. Gym is great to train in. Friendly members and great range of equipment. Even when busy, the gym has lots of space to get your workout done. Nice gym. Very nice equipment and free weights but a bit small when it gets busy and a class is on. Great raw gym, old school atmosphere, great workout! It has been great and made me fell much better.